We added battery voltage (VBAT) monitoring through a simple resistor divider network on pin A5. 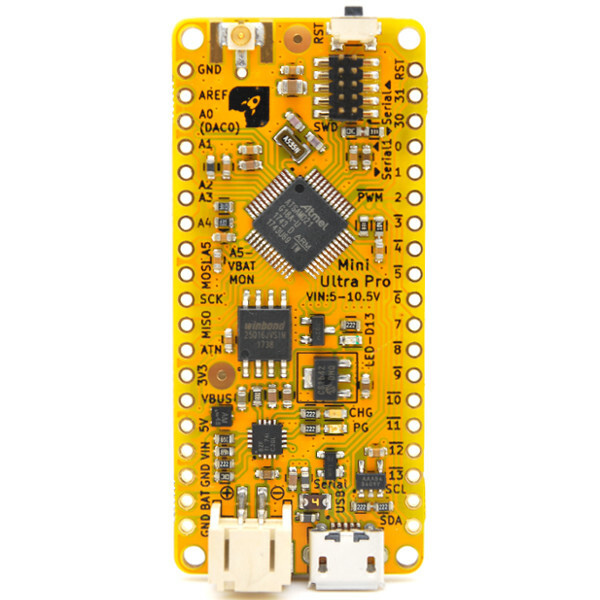 This circuit first came out in our guide on connecting the Mini Ultra Pro to The Things Network (TTN) and now we decided to incorporate them into the board. When one of our customer requested for a larger size memory for the serial flash, we started looking for serial flash chip in the market that could fit into our existing SOIC-8 150 mil package footprint used for Spansion’s S25FL116K0XMFI041 chip. Unfortunately, we weren’t able to find any that we were larger than the 16 Mbit that we were using. Furthermore since Cypress Semiconductor’s acquisition on Spansion, the S25FL116K0XMFI041 chip since been marked as obsolete. So, we move to a larger SOIC-8 208 mil package footprint that has more parts of various smaller and larger memory size. 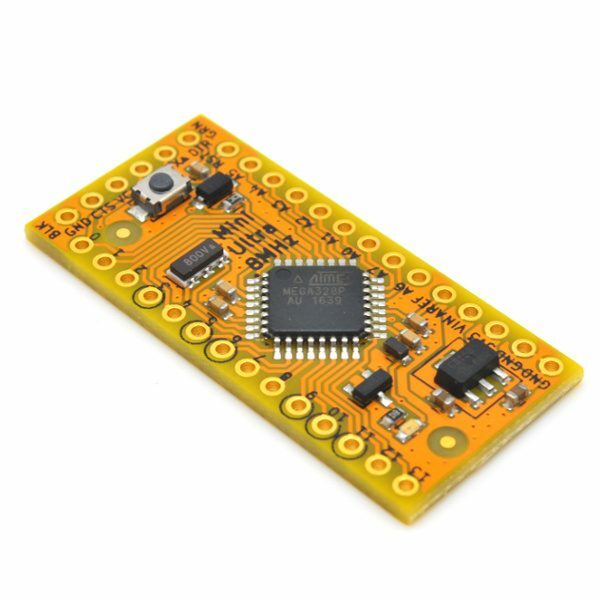 We bought several sizes of serial flash chip from Winbond (yes you can now buy directly from Winbond!) and they all worked well with the Mini Ultra Pro. In fact, they performed faster compared to the Spansion’s S25FL116K0XMFI041 and consume less current in sleep mode. We ended up with W25Q16JVSSIM. 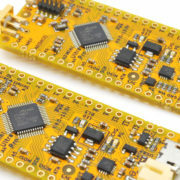 But, that leaves us with options to use larger sized memory serial flash as the W25Q series serial flash has different sizes up to 128 Mbit (16MB) in the SOIC-8 208 mil package. So, if you have special request for larger memory sized serial flash in bulk quantity, do let us know. 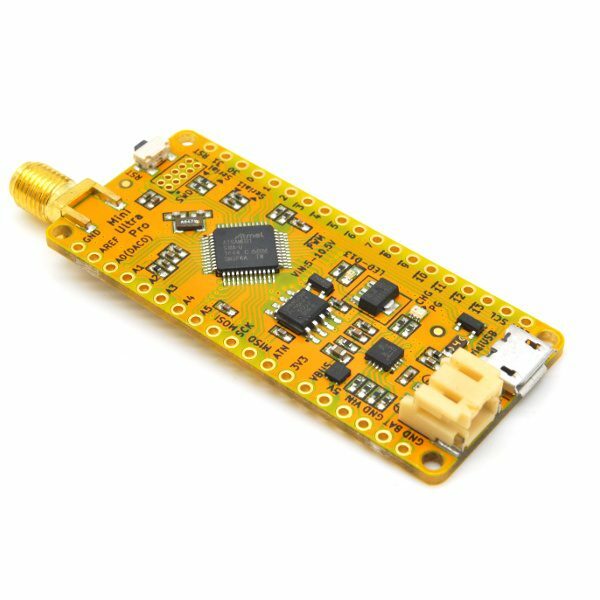 We managed to lower the price of the Mini Ultra Pro by purchasing the more expensive parts in bigger quantity like the RFM95W radio module. 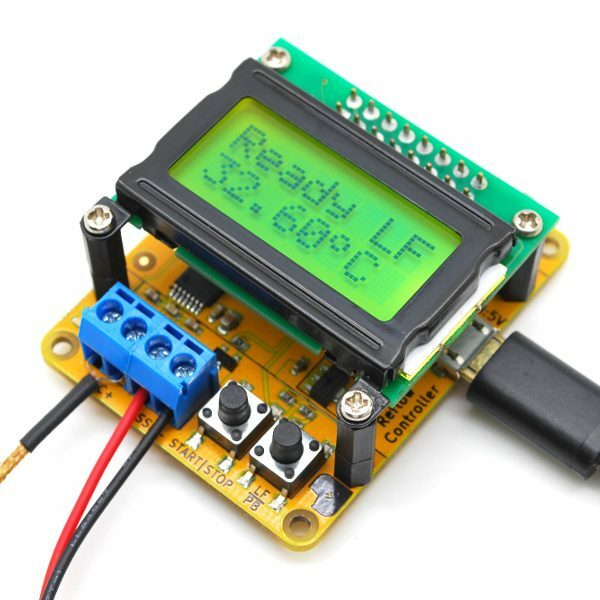 Having being worked in a wireless sensor network company in the past, we know how sensitive per unit cost can be if you are deploying in large number. And as always, the board is still ultra low power. In fact, the board now consumes 1 µA less compared to the previous version. 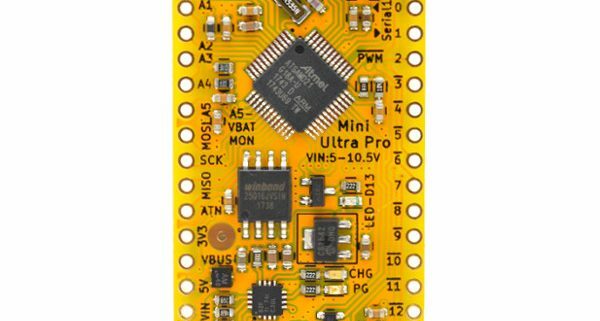 We hope you like the changes on the Mini Ultra Pro and these changes are made solely based on feedback from you guys! Take care and happy making & hacking.